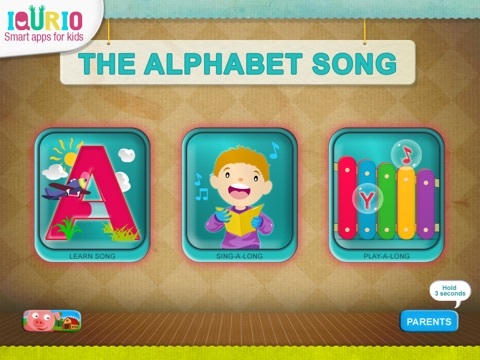 ABC Theater: The Alphabet Song is an app for young children to hear, see and trace the letters of the alphabet. 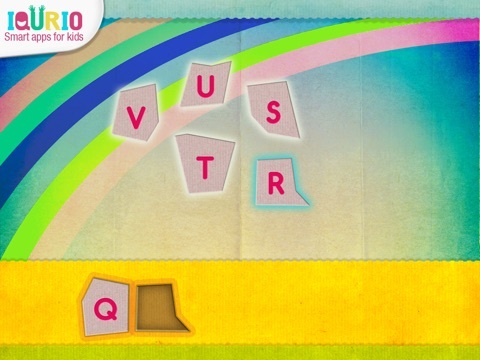 In the “Learn Song” activity, children see a letter, hear the name, trace the letter and watch a picture of a word that starts with the letter come alive on the screen. 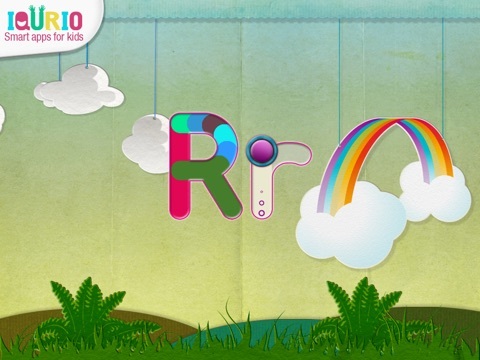 There is no reinforcement of what that pictures name is, so adults will want to spend time talking and asking questions about what is seen on the screen. 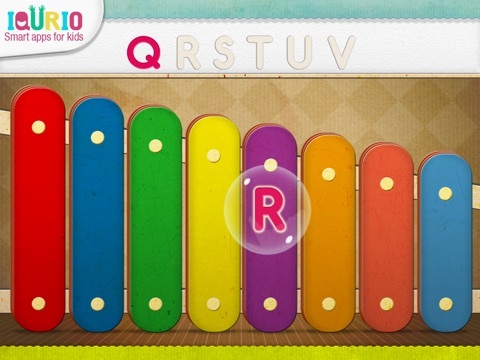 Two other activities in the app let you sing the full ABC song and play along using a xylophone. 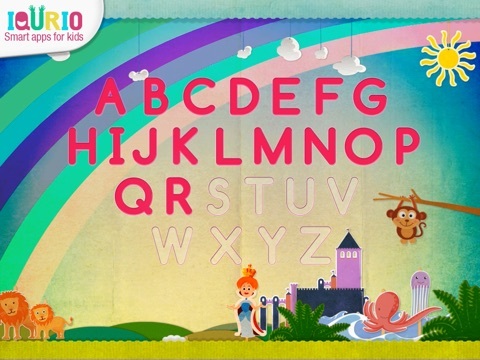 Overall the app has a very pretty design and provides a nice ABC experience for young children. There are full and free with in-app purchase versions of ABC Theater in the app store.